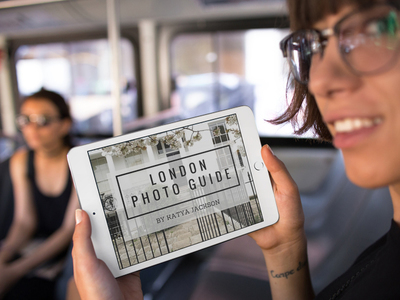 Who is London Photo Guide for? 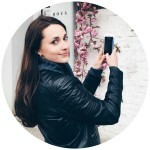 I will guide you on your visit to London, whether it’s a 3 day trip or you are only in London for the day. You can choose one of 3 suggested itineraries or take your own path. I will show you all my favourite places to take stunning photos. Online Map with all the locations and photos. Finding a place for a perfect photo has never been easier. Just open the map from your mobile device and see what’s around you. 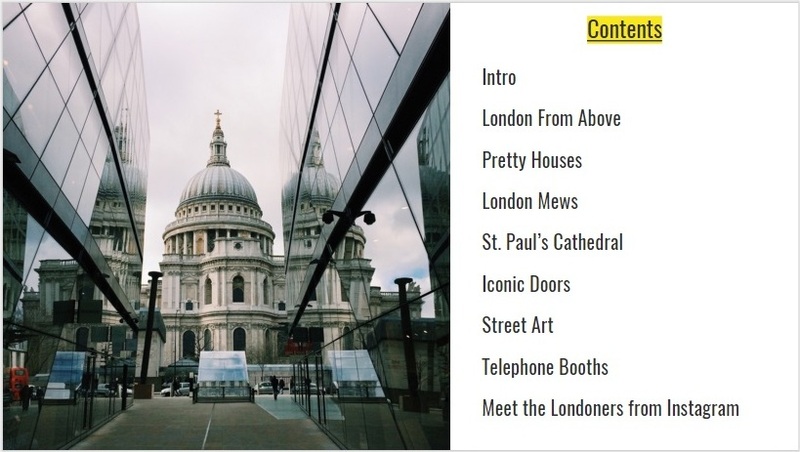 Are you ready to explore London’s best locations for amazing photos? Hi! I’m Katya Jackson and I’m a blogger at Ok, But First Coffee where I share photos of coffee shops and teach how to take better pictures with your mobile phone. I moved to London a few years ago and have been exploring it through photography. I love finding beautiful and interesting places to take photos of and I’m here to show you all the best locations I know. Get your camera out, let’s get started! Want to see a sample chapter first?